Maybe you are not into drinking alcoholic products. 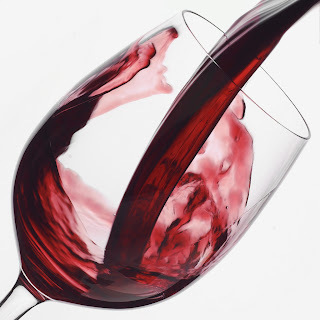 Maybe red wine causes you to have migraine headaches, could cause gout, and pregnant women are advised to not drink any alcoholic beverage; in any case you are not just confined to wines to get your nectar. The web site, “the world’s healthiest foods” stated in 1 cup of grapes there is a daily value of: Manganese 33%, Vitamin C 6%, Vitamin B1 (thiamin) 5%, potassium 5%, Vitamin B6 (pyridoxine) 5%, and only 61 calories 3%. But this is not about the grape but the benefits are claims of red wine/grape juice. Grape juice has been thought to have protected the “French” from their high fat diets of saturated fats like butter and lard, along with lifestyle habits like smoking which are risk factors for heart disease. Yet, French people with these bad habits have a lower risk for heart attack than Americans do. One paradox which explains this,”French paradox” is their frequent consumption of grapes and red wine. We also see this in the Mediterranean Diet, where alcohol, wine above all, is the ideal partner of a dinner or lunch, but that is all: the rest of the day must be absolutely alcohol-free. So if you are opposed to drinking alcohol there is always grape juice and studies show that is has to be red grape juice. 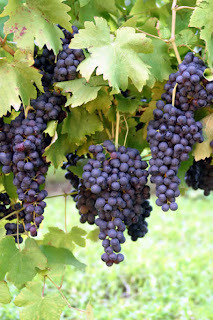 Concord grape juice is the best one to consume according to a study conducted by D. Alan Cozier, Professor of Plant Biochemistry and Human Nutrition with colleagues at eh University of Glasgow and is also shown to be protective against food-borne illness and fight against the bacterium that causes stomach ulcers. Whether we consume red wine for the relaxing benefits it brings or we drink a glass or two, a day. (Women should have no more than one serving and men up to two.) Within reason it may be beneficial to our health. Too much alcohol consumption may cause damage to the nerves, the liver, and the pancreas, as well as elevate some triglycerides (fat in the blood stream). Heavy drinkers are also at risk for malnutrition, as alcohol may substitute for more nutritious foods. Recommendations to consume moderate amounts of wine are limited to individuals with a clean bill of health. People with medical and social conditions worsened by alcohol should not consume any alcohol at all. There are many diseases and medical conditions which may be worsened by consuming alcohol. Individuals at risk for such conditions should consult with their physician before consuming any alcohol at all. Remember, if you choose to drink alcohol, do so in moderation – no more than one drink a day for women or two drinks for men. Additionally, wines, red or white may be used in foods in place of salts or other seasoning which may not be as healthy. From marinades to sauces they are used in diverse ways and bring immense flavor to dishes they are used in. WHFFoods:Grapes. the world’s healthiest foods. The George Mateljan Foundation 2001- 2011.Web. 2 March 2011. A glass of red wine a day keeps the doctor away. Yale-New Haven Hospital, Yale-New Haven Hospital. Web. 2 March 2011. Grogan M.D., Martha. Grape Juice: Same heart benefits as wine?. Mayo Clinic, 24 July 2009. Engel, Hartley. 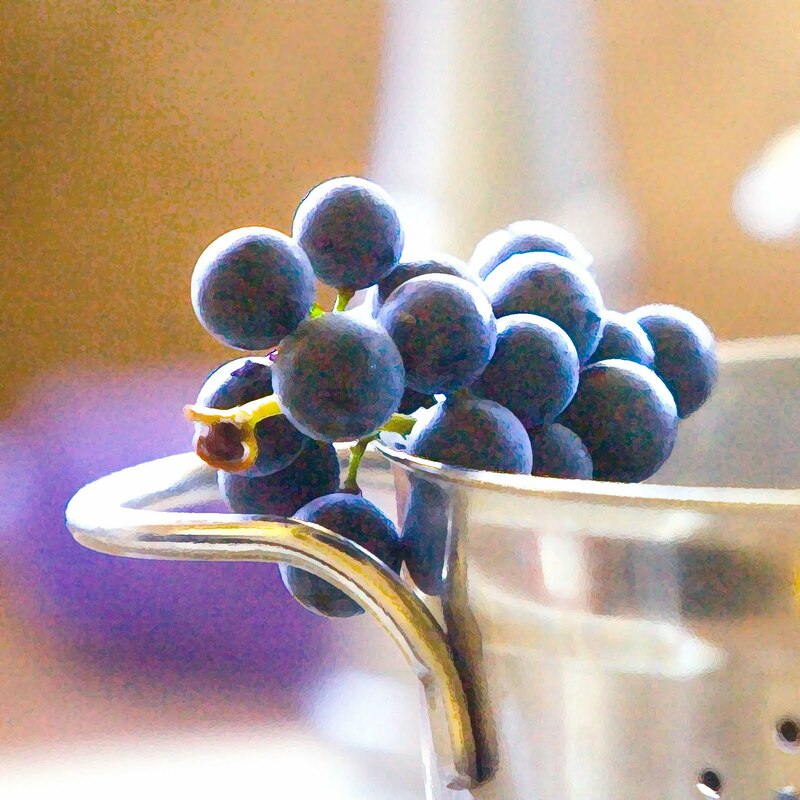 The health benefits of Purple Grape Juice. 2011 Associated Content. Web. 2 March 2011. Pierce Mattie. Winery Marketing: Journal of Nutrition Promotes Grape Consumption. 10 Sept. 2009. Web. 2 March 2011.